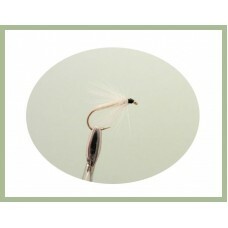 The white spider wet trout fishing fly will work well as a point fly when fly fishing with a team of.. 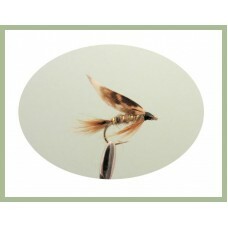 The Adams Dry Fishing Fly is a design over 85 years old and still fished by fisherman all over the w.. 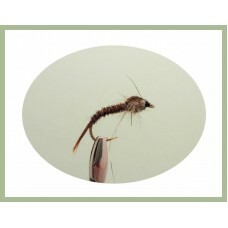 Female Adams dry fly is an imitation of the mayfly at egg laying stage. 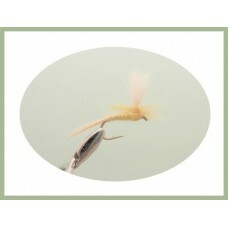 The Adams dry is also availa.. 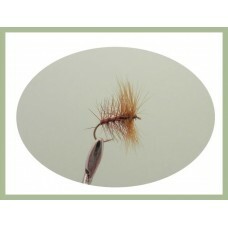 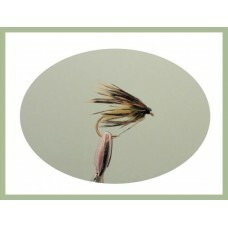 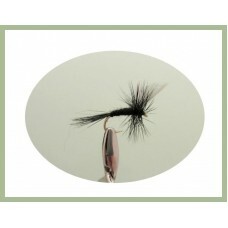 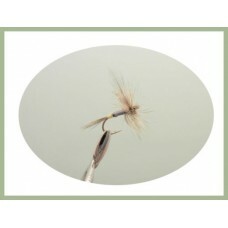 The Adams irresistible fly has the deer hair to make it very buoyant, a super fly on choppy wat.. 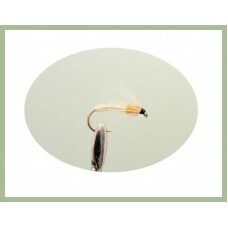 The Adams is one of the most popular flies in the USA. 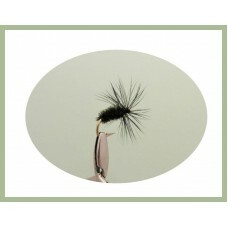 It has crossed the pond with good results, th..
Black and peacock dry fishing flies used predominantly in the summer fishing months but do.. 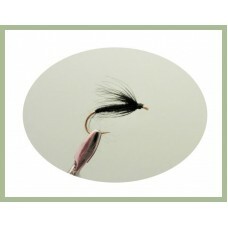 These little black ant fishing flies really fool the fish. 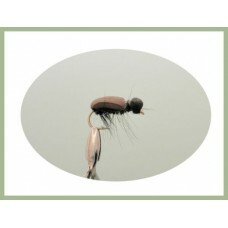 As a land insect they are available and t..
Black beetle trout flies as a land based insect the black beetle fishing fly is very tempting to the.. 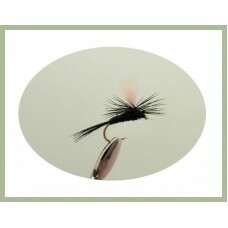 The CDC F Flies are deadly in the summer these little black cdc F Flys are a very popular seller.The.. 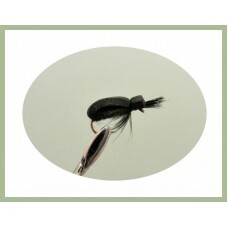 The black gnat dry fly is an excellent trout fly to use when any small dark or black insects or the ..
Black gnat parachute fly covers just about any black fly that is found on the surface of any British.. 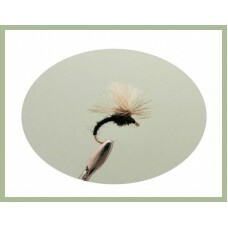 The Dry black ant dry fly one of the most popular insects. 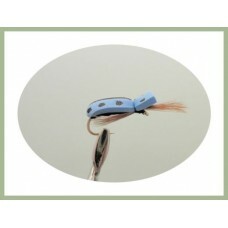 Trout and grayling will always feed on th..
Blue ladies are a great beetle for trout, based on the ladybird but stand out a little better to tem.. 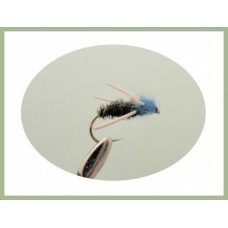 The Blue beetle, great in the summer months when loads of them end up blown on the water the trout f..
Bracken Beetle, a popular beetle trout will take as part of their diet. 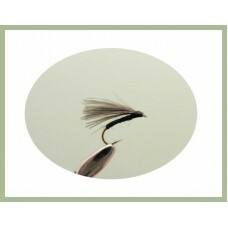 A simple copy which works a .. 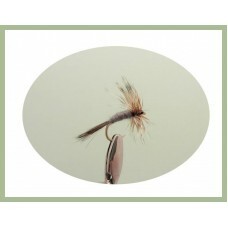 The Brown Palmer is a good static dry fly,now and again a slight twitch jarring movement to get atte.. 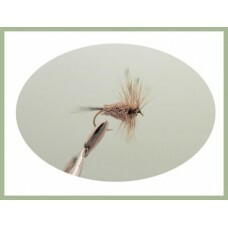 The soft hackle on the Caddis Nymph adds a life like profile and makes the pattern very effective wh..
Parachute flies are designed to float on the surface with the hackle holding it in place like a para..